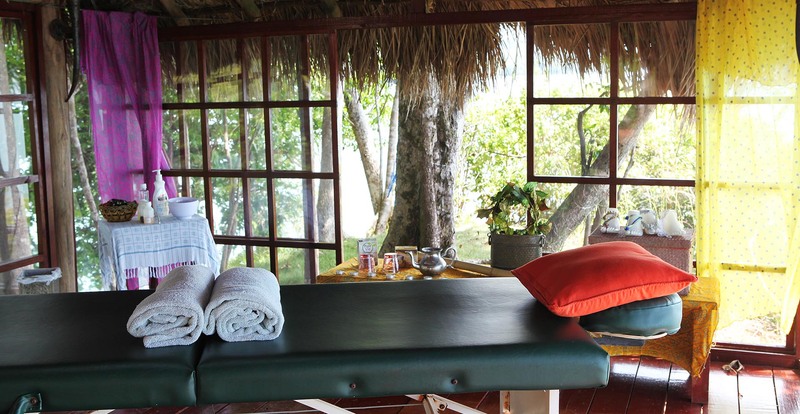 Be it soothing massages, beautifying facials, rejuvenating yoga sessions or life coaching services, Cala Mia can cater to your everyday essential wellness needs. Join Canan and fellow guests on the beach for an energizing yoga session that’s suitable for all ability levels. There’s no need to bring any equipment—just come as you are! You’ll enjoy a soothing program of breathing exercises followed by a series of poses watch the stillness of sunrise and waves gently lapping our shore.